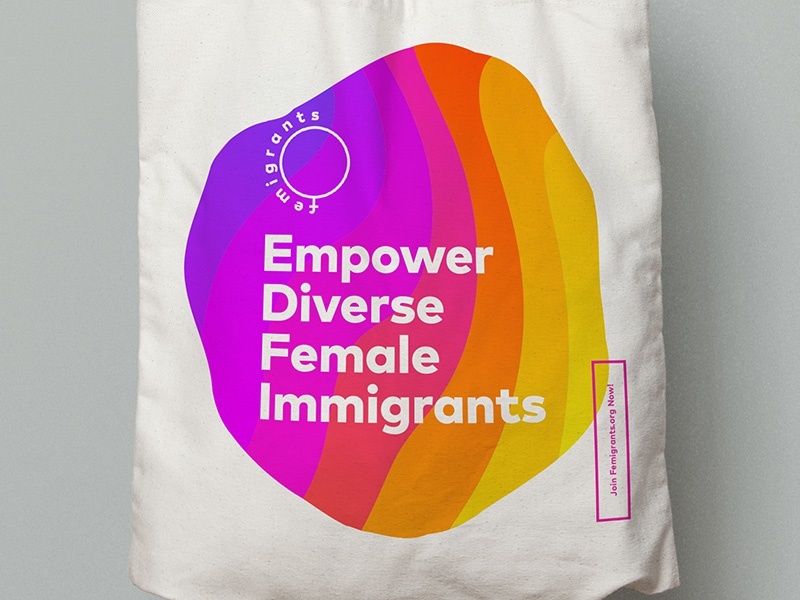 Hey, I made this tote as part of event swag for Femigrants’ upcoming networking meetups. 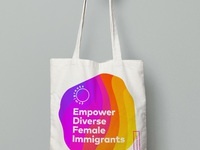 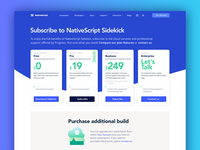 Femigrants is a professional network of diverse female immigrant entrepreneurs, business owners, and professional leaders in STEM (Science, Technology, Engineering, Mathematics) as well as business fields in US. I’m very honoured to be part of the organization as brand advisor and designer.